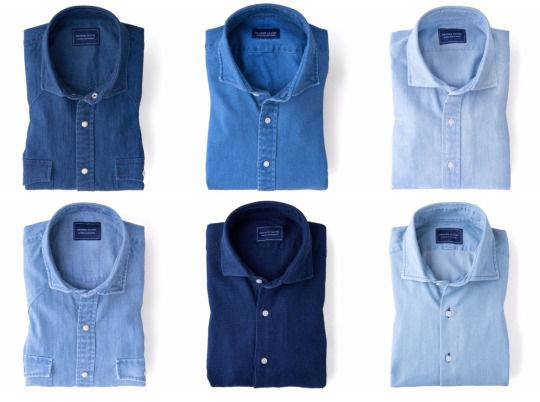 No shirt will do everything in your wardrobe, but Proper Cloth’s washed denim shirts come close. 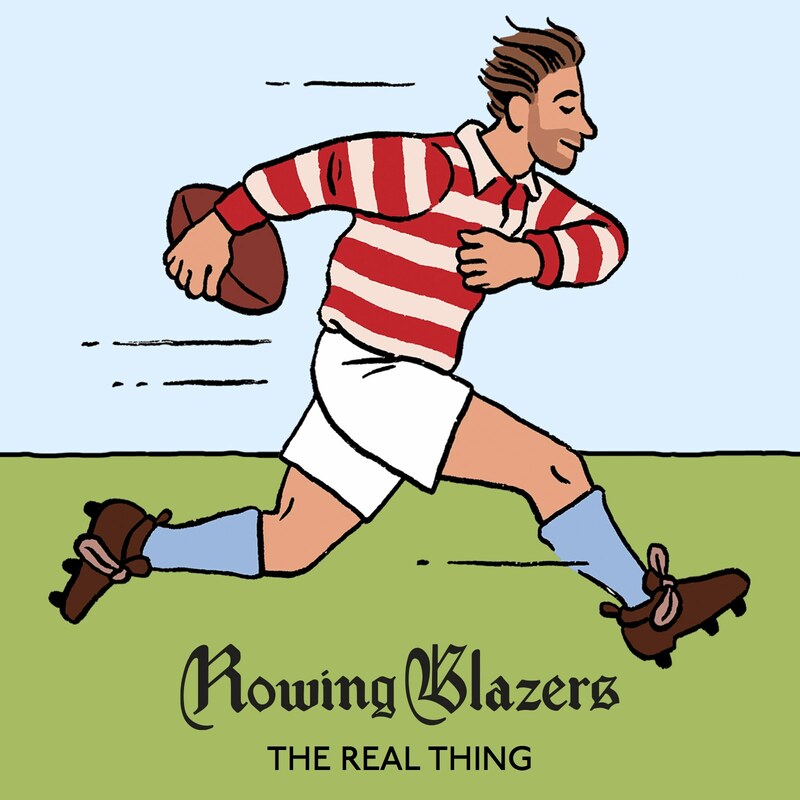 I bought one a couple of years ago when they first introduced the line (they’re a sponsor on this site, but I paid full price). The shirt has since become one of my favorites. 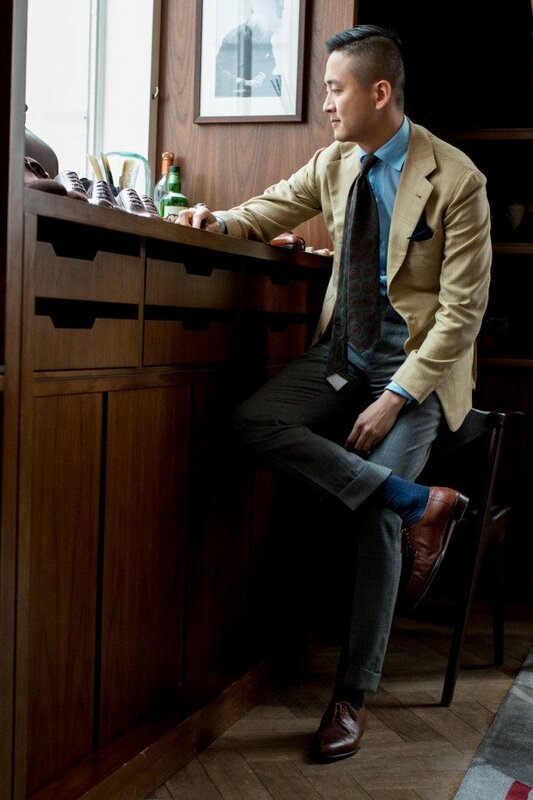 It makes for an easy, but interesting pairing with tailored clothing – a good way to dress down rumply linen suits, navy hopsack sport coats, and prickly tweeds (especially good with tweeds). And it goes naturally with more casual weekend wear, such field jackets and leather bombers. 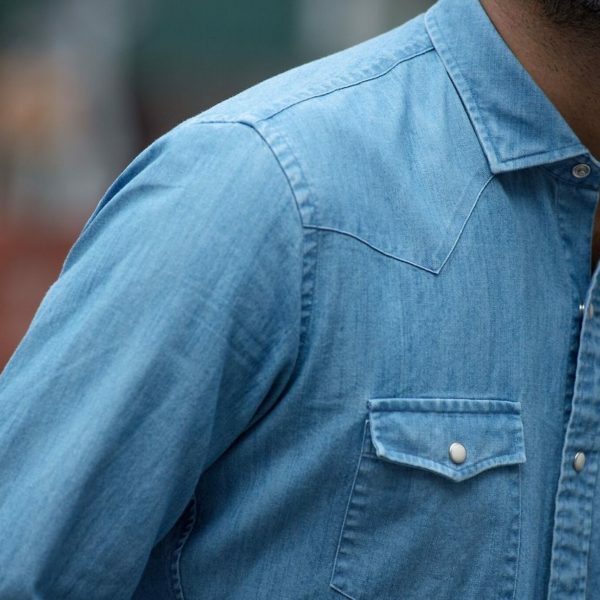 It’s not hard to find good denim shirts these days (we’ve recommended Wrangler in the past as an affordable option). It’s also not hard to find custom shirts. What’s hard is finding a custom tailor who can make you the sort of clothes you typically only get from designer labels. Proper Cloth’s denim shirts are special because they sit between the worlds of made-to-measure and ready-to-wear. The company carries the same sort of broadcloths, pinpoints, and oxfords you’ll get from any custom shirtmaker, but they also have some uniquely good weekend options – indigo chambrays, Western folk prints, and Japanese slub weaves. My favorite is this washed denim design they offer every once in a while. 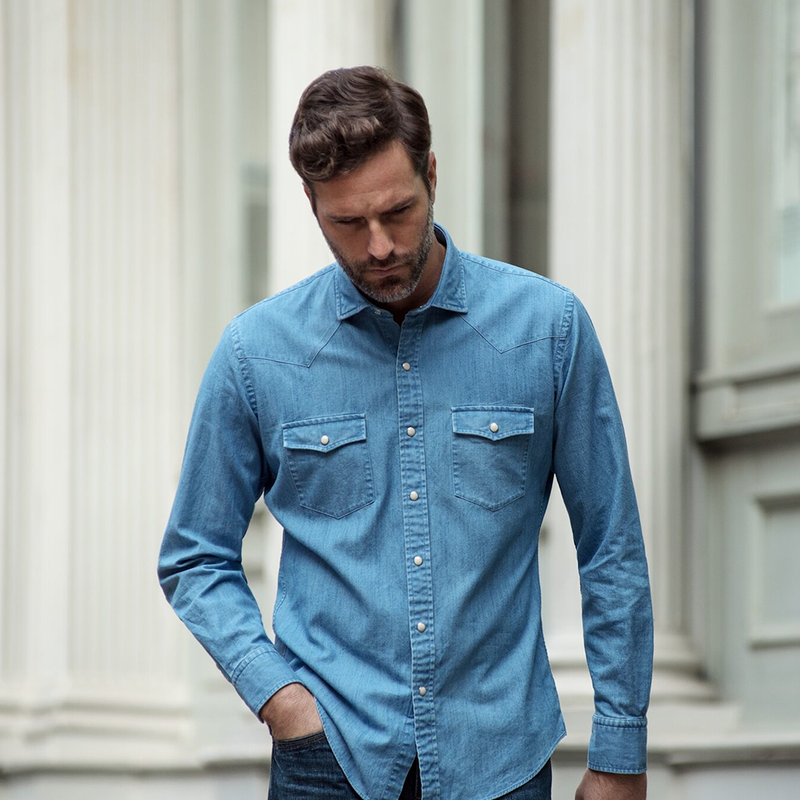 Most tailors can’t make you a washed denim shirt because it requires running the button-up through a special enzyme wash – a factory process that’s too expensive for one-offs. In order to make the cost affordable, you have to run a bunch of these at a time, which is why you typically only see this effect in ready-to-wear. 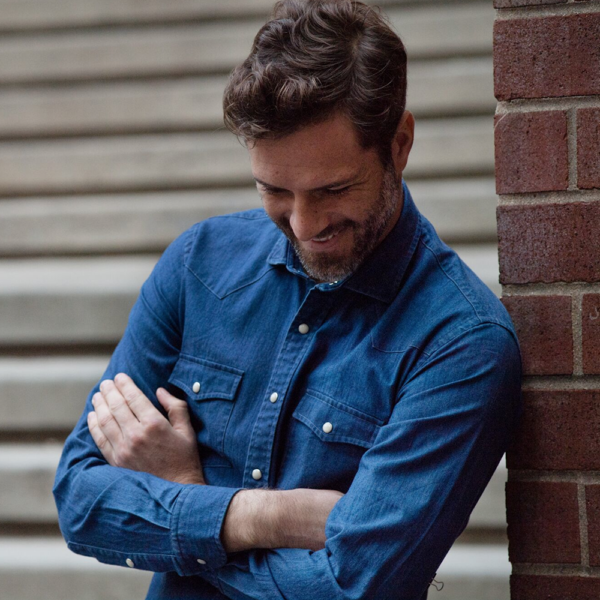 Any time you see a denim shirt from a custom tailor, it tends to look a little dressy. 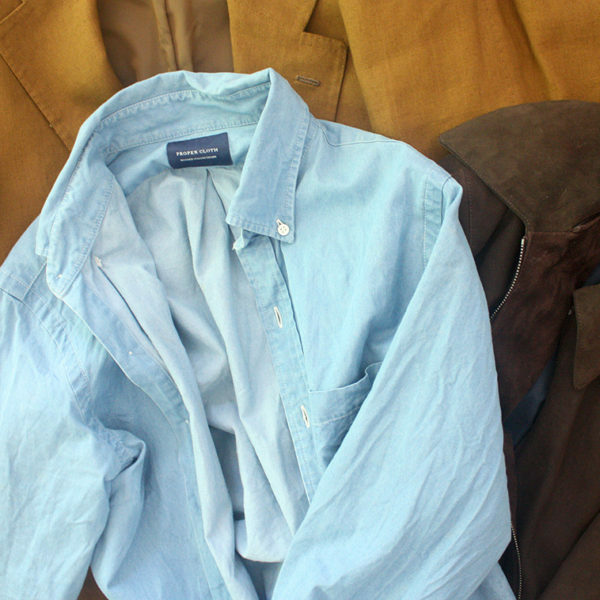 Without that slightly uneven, washed color and those puckered seams, denim shirts just don’t have the same character. Proper Cloth gets around this by organizing custom runs online, which means a bunch of customer orders are collected in order to make these washes possible. The result is something that fits well enough to wear with tailored clothing (something you can’t do with that Wrangler), but also looks casual enough for almost anything else. This morning, Proper Cloth opened a new window for another custom run. 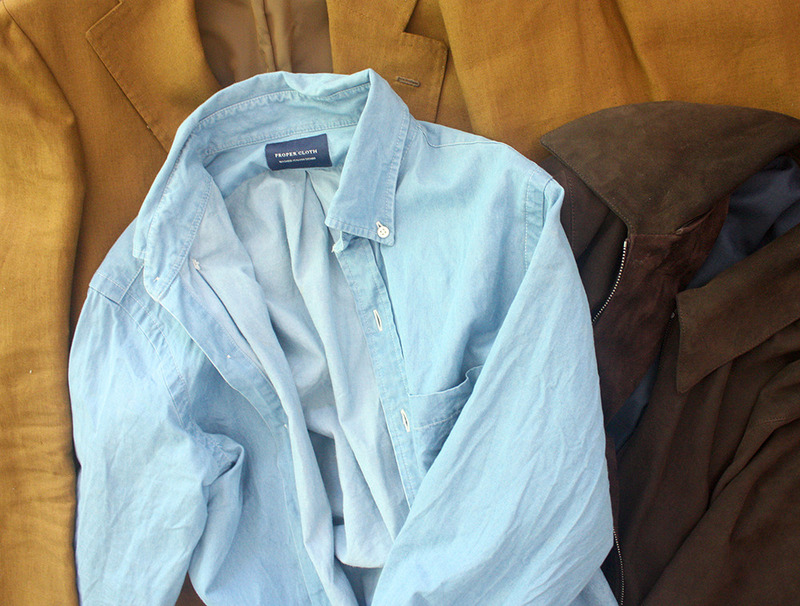 Along with their usual slub denims in light and medium washes, they also have some new shirtings – a Japanese indigo chambray made at the same mill that weaves for Shuttle Notes; a heavier denim from Albiate (again available in light and dark washes); and a hearty Japanese cotton-linen blend with an interesting, irregular texture (that French blue color, incidentally, is a good way to anchor lighter colored jackets). 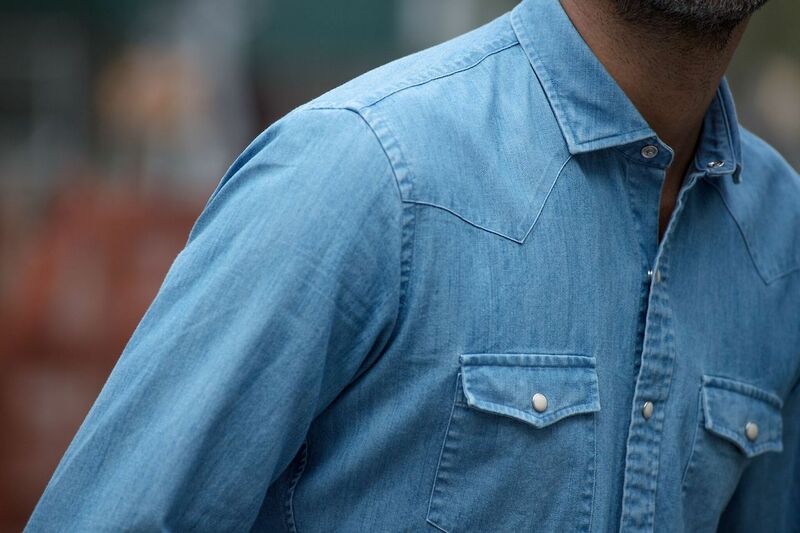 All are available in Proper Cloth’s usual custom shirt styles, including the new Western style they recently introduced – Western front panels and yoke, along with a snap button front and double flapped pockets. That would make up great in these new denim washes, along with any of the company’s more casual plaids. 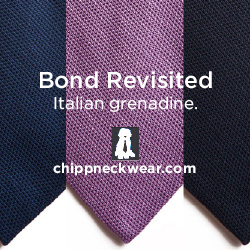 If you plan on wearing this with sport coats, however, I recommend going with the more traditional mother-of-pearl front, single breast pocket, and the company’s button-down collar (what they call their Ivy model). The only catch: since these runs are done in batches, they only offer them for a few days. The current campaign closes on May 8th. 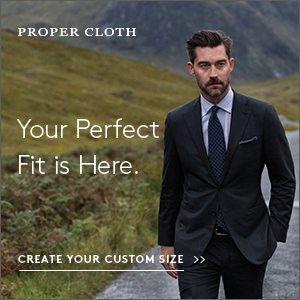 And, as usual, Proper Cloth offers free remakes for first-time customers (helpful when you’re dealing with made-to-measure). Remakes on washed denim shirts will take a few months, however, given the unique group-run process. 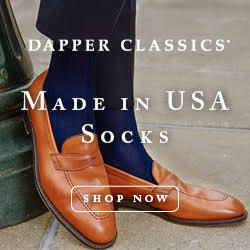 (Note: Proper Cloth is a sponsor on this site, but this isn’t a sponsored post. Our editorial policies are clear. I just think these are great shirts).